During Microsoft’s press conference at the currently ongoing E3 convention in Los Angeles, the company announced one of the biggest things we still didn’t know about the console. Nope, it wasn’t even more restrictive DRM or online requirements, but a price and a release date. 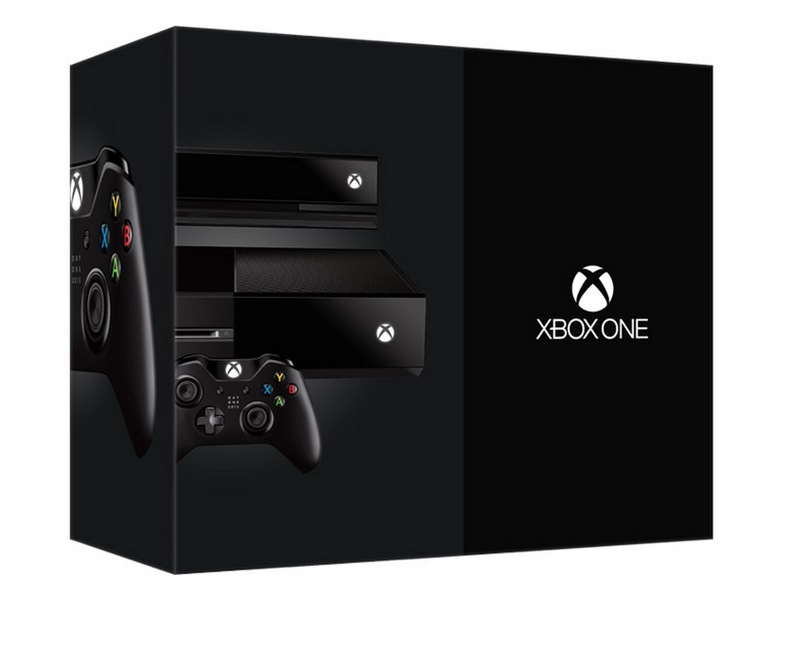 The Xbox One is set to arrive this November for $499. No exact day was mentioned and it appears that there won’t be multiple SKUs this time around. In the past, console manufacturers have offered the option to choose between a high-end model and a base model. The box will come packed with the console, one controller, an HDMI cable, and the Kinect sensor. Gamers who purchase the Xbox One early can opt for the Day One Edition seen in the image above. The package includes the same contents as the regular edition, but the controller will be a “commemorative” version with Day One 2013 displayed on its face. It will also come with an exclusive achievement. If you’re definitely picking up an Xbox One later this year, it might be a good idea to preorder one. Preorders have now begun on Xbox.com .